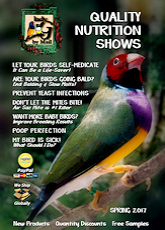 Control Natural Aviary and Cage Bug Spray is the all natural way to control pests in homes, Aviaries, Pet Stores and Veterinaries. Control contains natural botanical extracts for the control and elimination of insects including but not limited to: Ants, Fleas, Spiders, Crickets, Roaches, Wasps, Silverfish, Gnats, Small Flying Moths, Lice, Grain Mites, House Flies and Mosquito. Control is a micro emulsion water base spray and has residual up to one week. 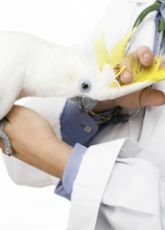 Not for use on birds or other animals. Available in: Quart & Gallon bottles with sprayer.